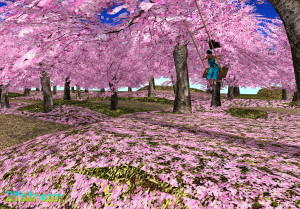 Cherry Blossom Park series is set of 5 different landscapes in 12 modification included in full set. 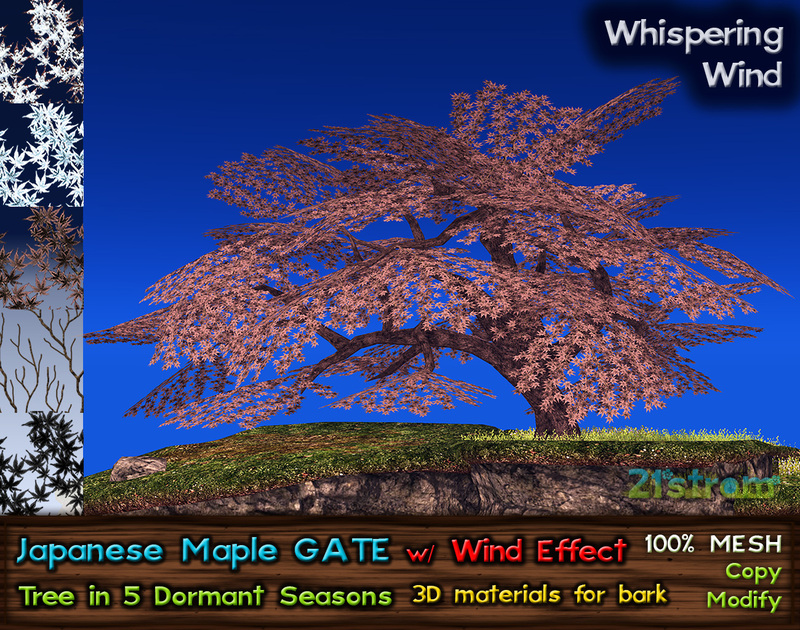 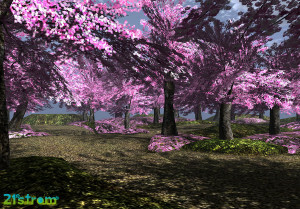 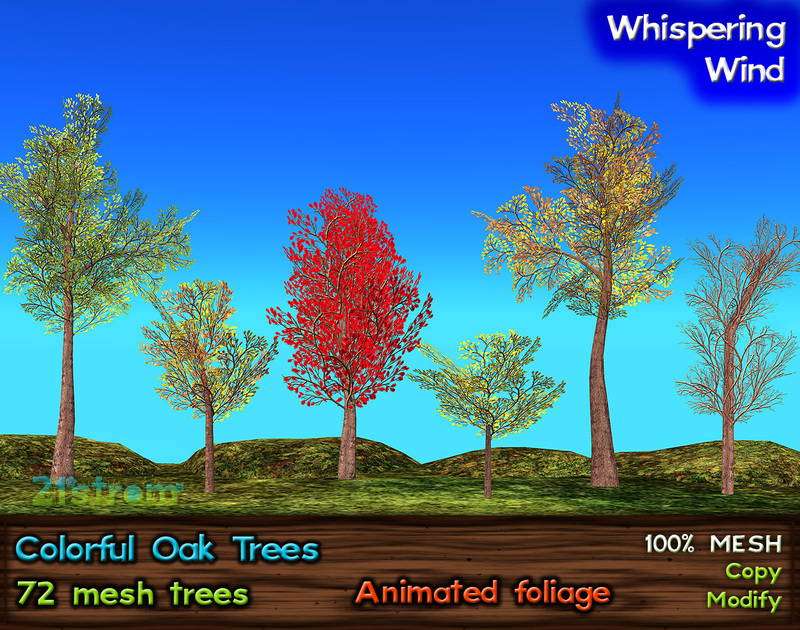 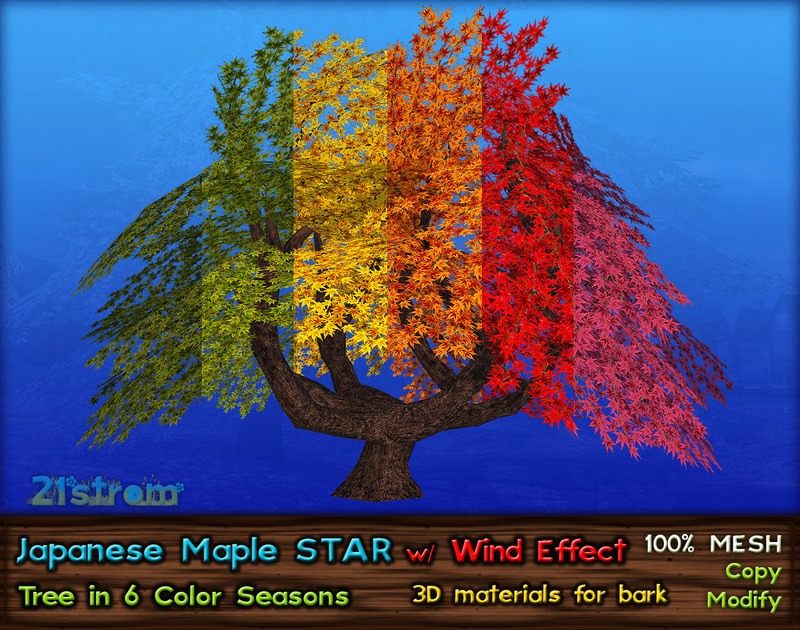 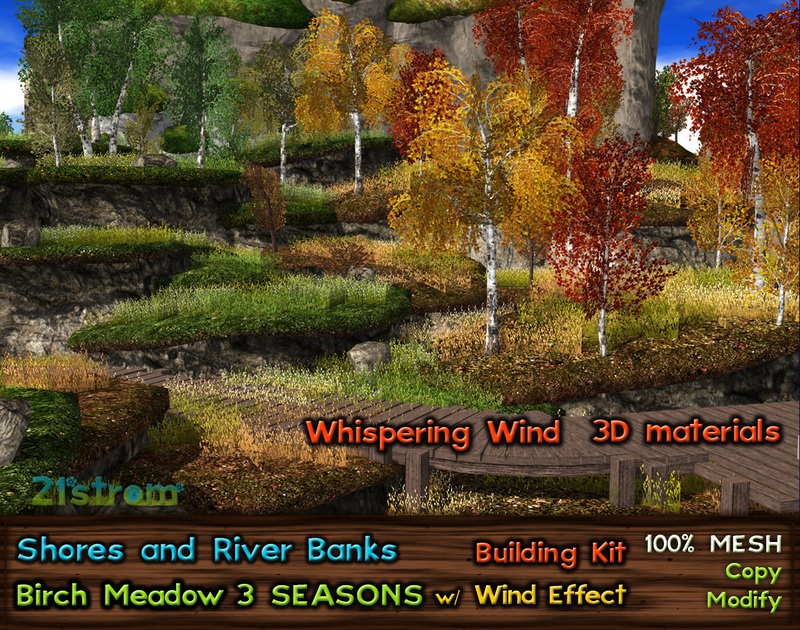 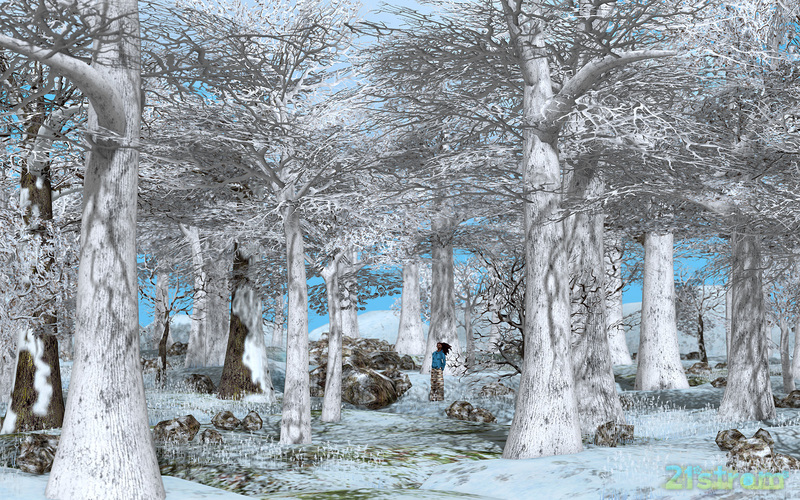 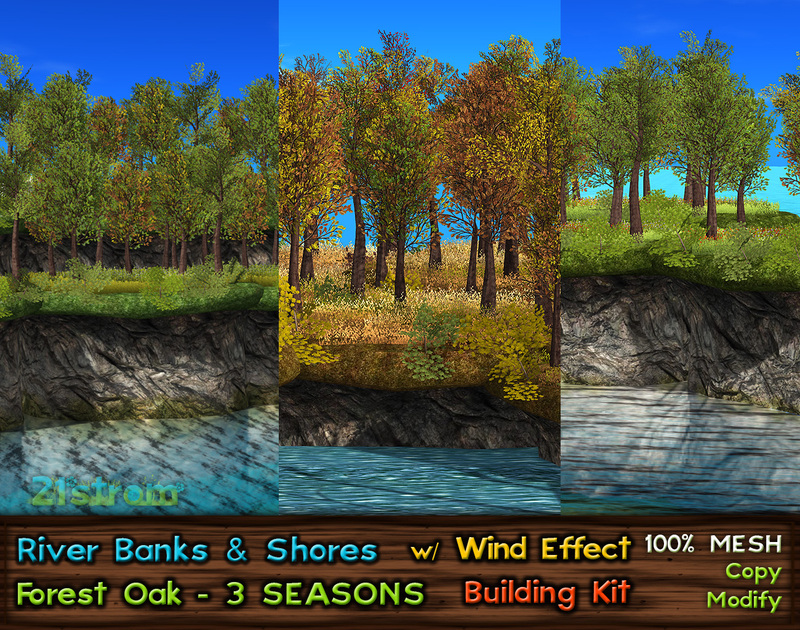 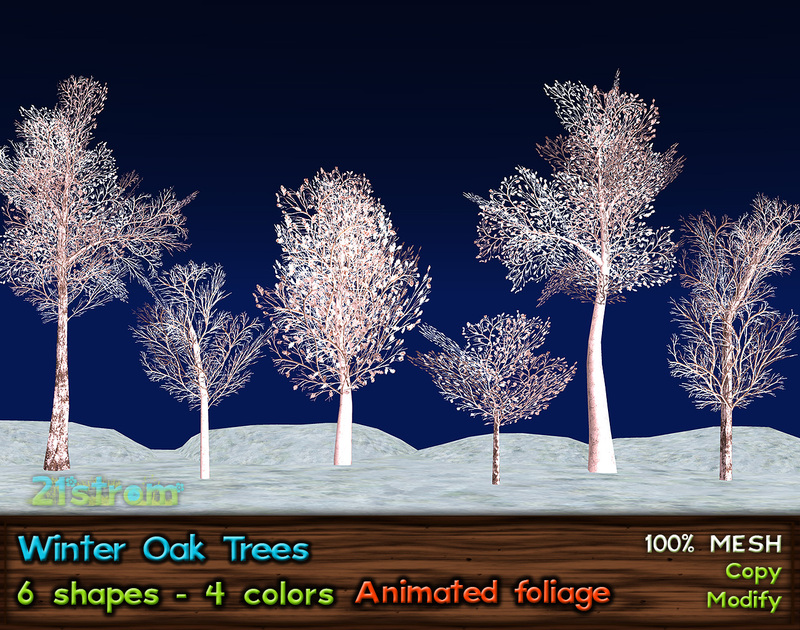 Every landscape is included in version with visible groundcover and in version with invisible groundcover, landscape with swing is included in version with and without swing on branch. 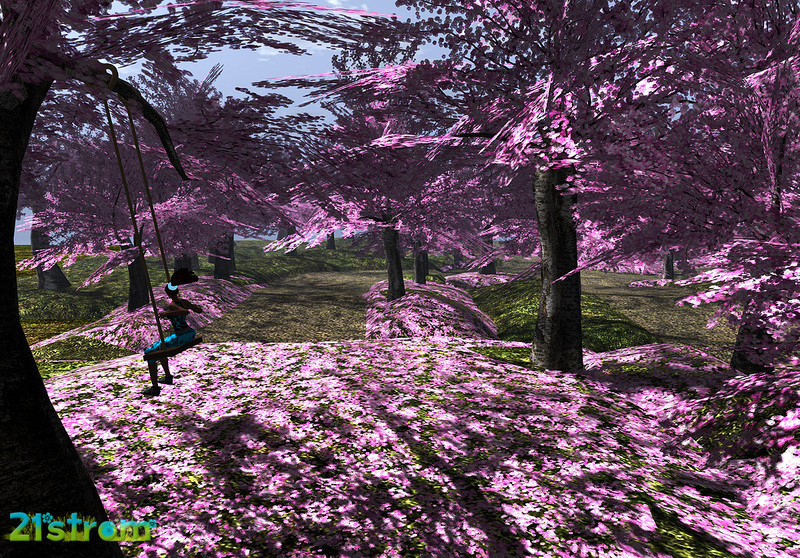 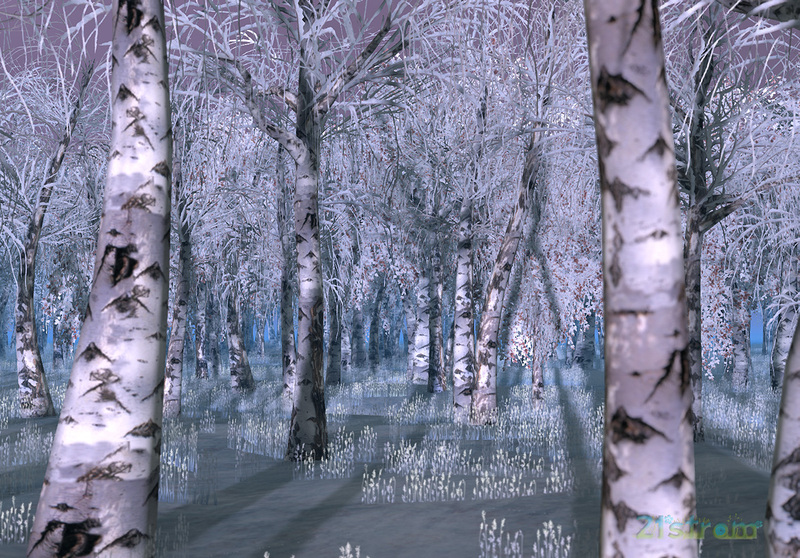 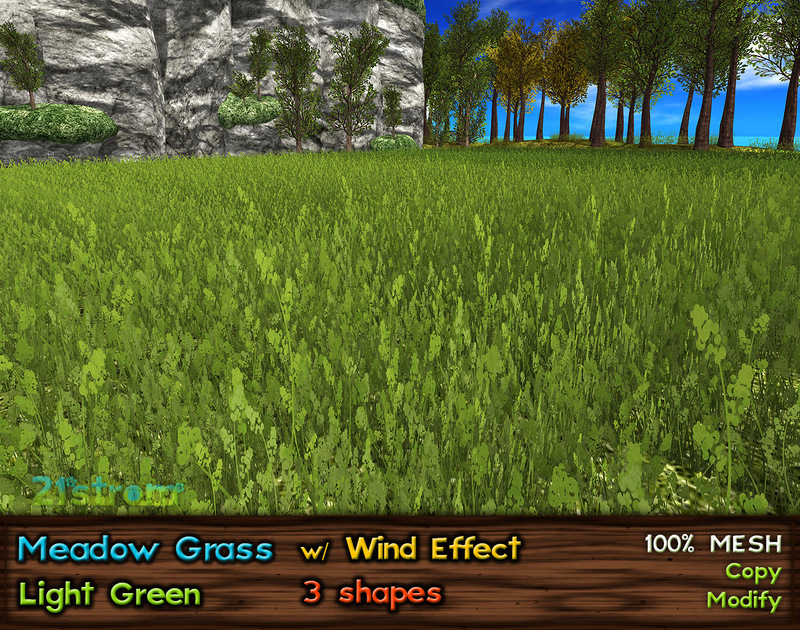 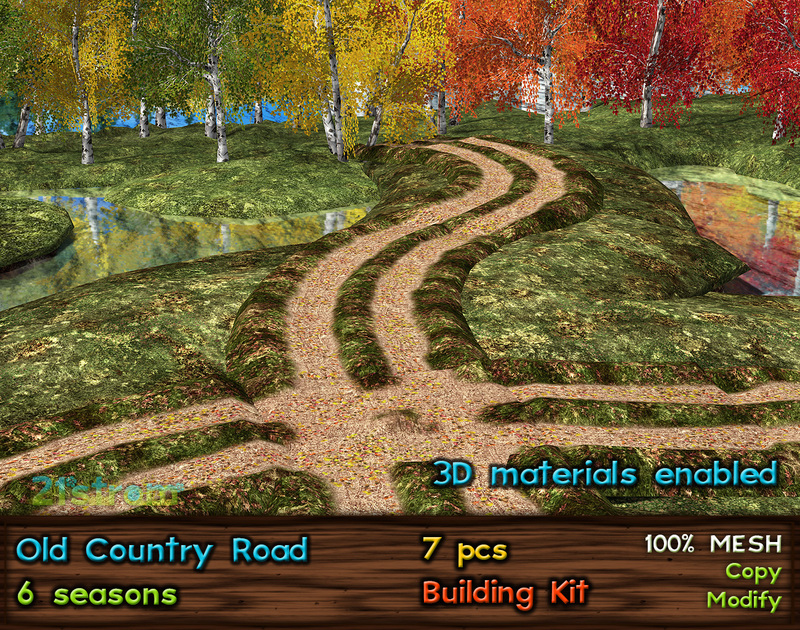 All items are walkable, every landscape has precise physics, you can walk on the ground. 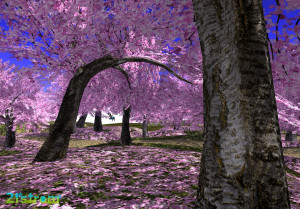 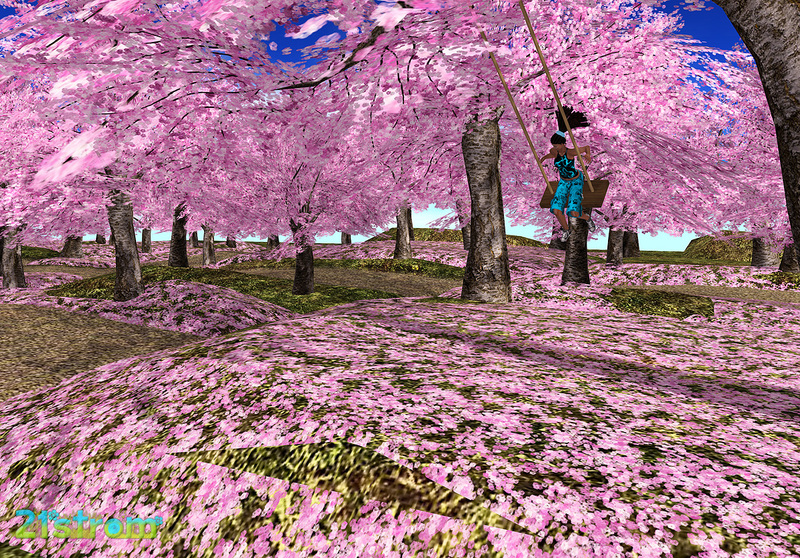 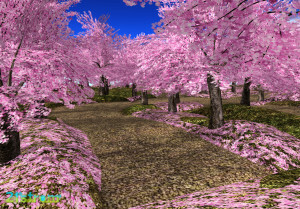 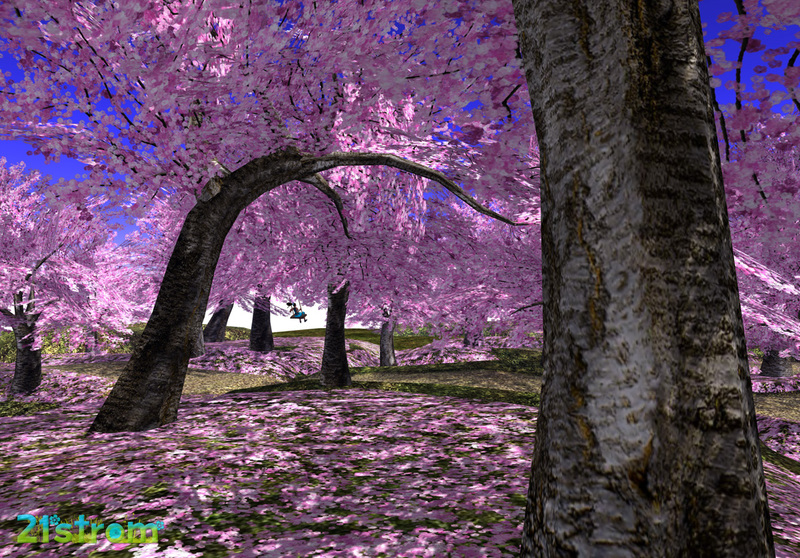 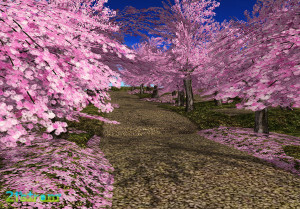 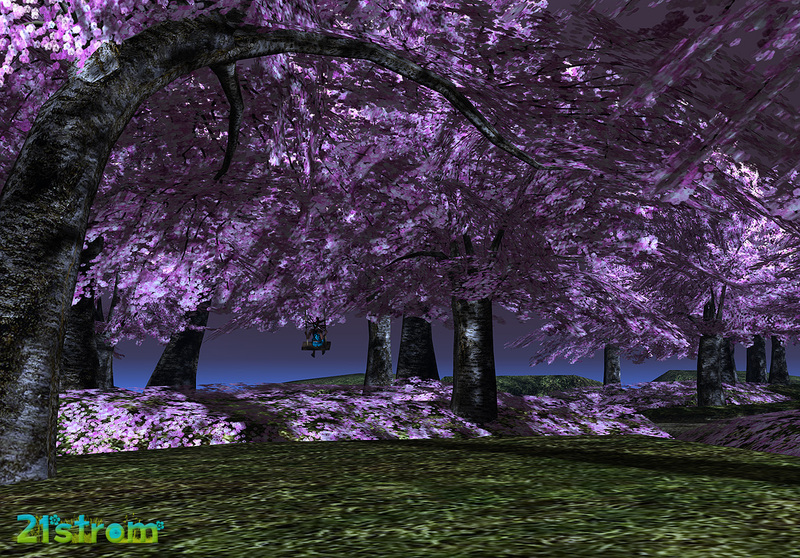 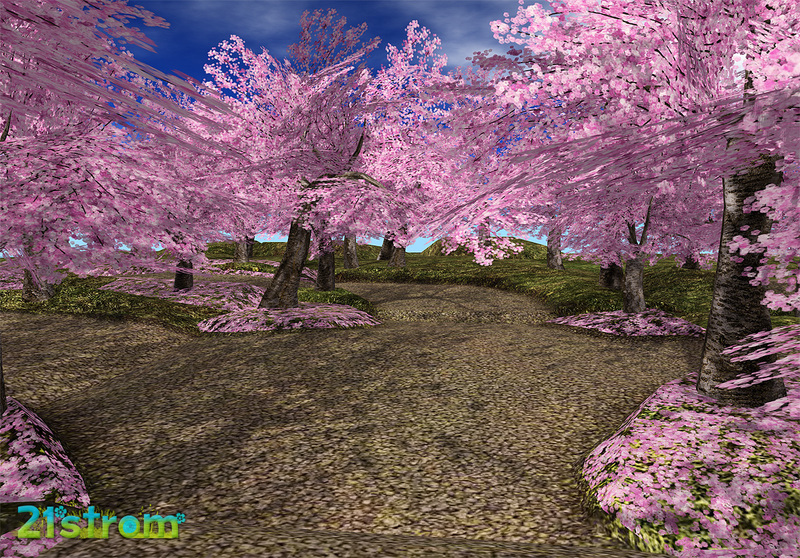 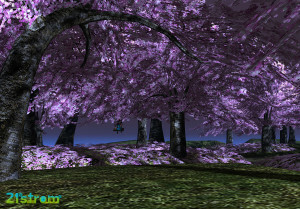 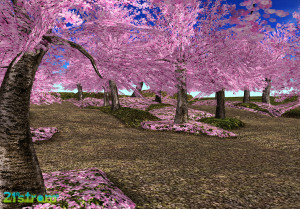 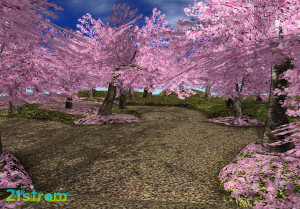 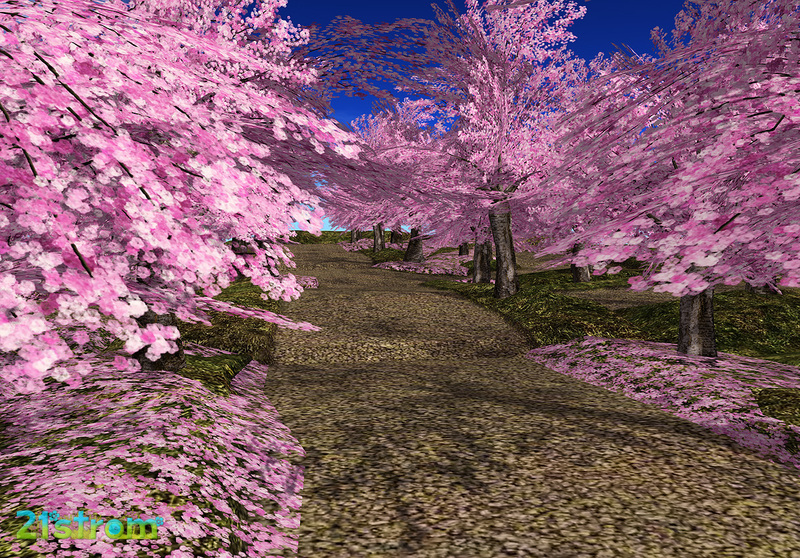 Cherry Blossom Park series are available in 6 diffferent colors – see bellow.